Are you looking to start an e-commerce business but you’re not sure where to start? You probably need a versatile and cost-effective solution that looks good and functions great at the same time. Although this may seem like a very daunting task, there are ways to get all of these and even more. 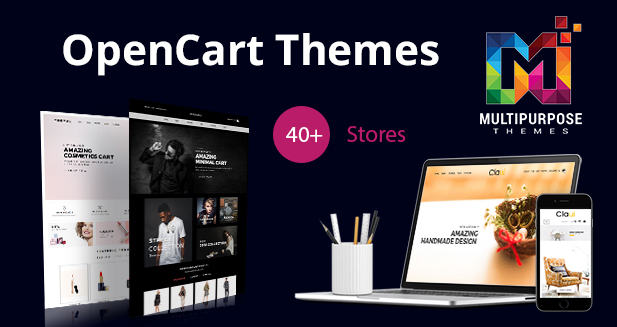 The solution is called OpenCart and below you will find some of the best 10 reasons for choosing OpenCart as the platform for your online store, together with Premium OpenCart Themes. Yes, you heard that right, you don’t have to pay a dime to get your hands on OpenCart. So, the news is more than welcome for small and start-up businesses. 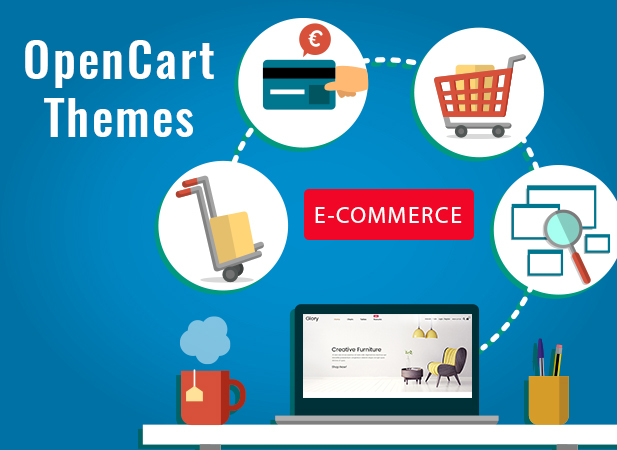 If you are determined enough and have a bit of knowledge in this field, you will easily get familiar with what is needed to get started with OpenCart. 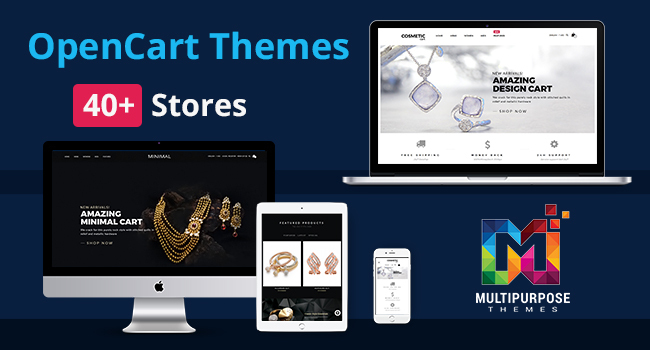 There are many free or affordable solutions for your online store, including premium OpenCart Templates, which will help you with your work. Of course, you can always ask the help of specialists. If selecting a responsive OpenCart theme will not be a problem, optimizing your website well enough to get good ranks on search engines may be a bit harder. Hire the right pros and you’ll enjoy results that will last for a very long time, even if they don’t come overnight. It is important to see what happens on your website, what is appreciated and what is not, what are the preferences of your visitors, and so on. This way, you will be able to change the things that don’t work that great. OpenCart offers, besides premium OpenCart temples and themes, the chance to access analytics and statistics, so that you will have a clear view of what’s happening around. One of the best parts about using OpenCart is that you can easily manage more than one store. So, if your business develops, there’s nothing to stop you. You can also set a variety of languages and currencies for each of your online shops, depending on your customer niche. It is easier to create tailored offers when you know the interests of your customers and visitors. OpenCart takes this to another level allowing you to sort your clients in groups, so that when you create special offers, you will be able to send the offer to a group of people at once, based on their interests. You can easily expand your business and make it more profitable with the help of affiliates. Again, OpenCart lends a helping hand, allowing you to create an affiliate program for anyone that wishes to join in extremely quickly. While the looks of your website will attract people at first, so you could use the help of responsive OpenCart themes, you can do more than this to invite in potential clients. With OpenCart, you can create vouchers, coupons, promotions, and others that will increase your conversion rate and generate more sales. No one appreciates when an online store offers one single payment option. So, make sure to rise to the expectancies of your customers and provide several payments methods, the more diverse, the better. Same goes for shipping. After all, OpenCart offers all the support you need. Finally, it is worth knowing that OpenCart has one single administrative panel, which is user-friendly, to help you keep everything in control. Yes, you will be able to manage all your stores and do all the updates and changes you want with the help of one panel.  MultiPurpose premium OpenCart themes are our most advanced, best selling and highest rated theme to date. 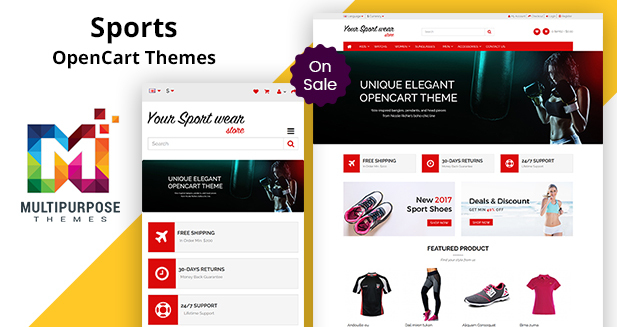 Everything you would expect and more from one of the most popular OpenCart Template related websites out there! Do you know what the best solution for your e-commerce business is?